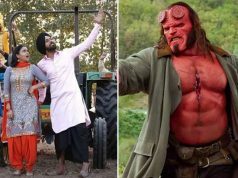 After the action comedy Super Singh, Punjabi superstar Diljit Dosanjh is back with his next Punjabi film, titled Sajjan Singh Rangroot. 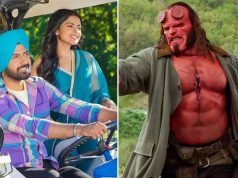 Directed by Pankaj Batra, it is based on World War I and marks the debut of young Punjabi singer Sunanda Sharma, best known for the song Jaani Tera Naa. 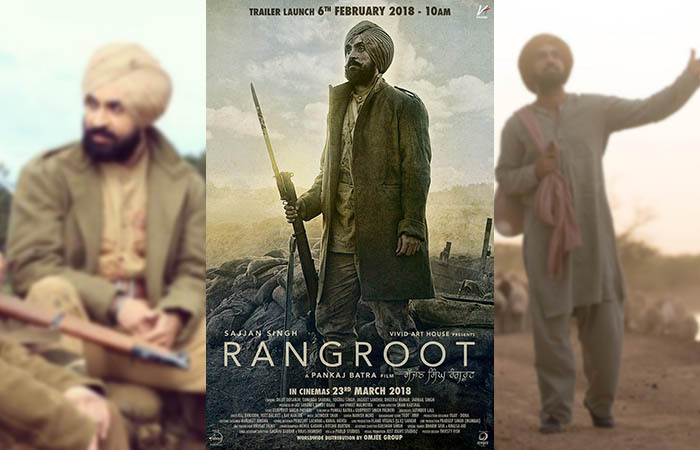 On Wednesday, January 31, makers revealed the first poster of Sajjan Singh Rangroot that features Diljit in a rugged avatar of World War I soldier. With such an impressive poster, this period drama looks quite promising and creates good hype among fans. 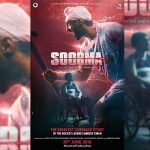 The actor himself took to Twitter and shared the first look poster with fans. He wrote, “The Moment We’ve All Been Waiting For Is Finally Here!! Sharing the First Look of #Rangroot Our DREAM PROJECT. Story Based on #WorldWar1 & Trailer 6th Feb. Nu Aa Jana. SHUKAR SHUKAR”. 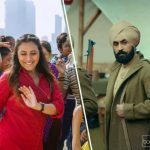 In Sajjan Singh Rangroot, Diljit Dosanjh enacts the role of Maharaja Sir Sajjan Singh, a British Amry soldier and the first Maharaja of Ratlam State who ruled from 1893 to 1947. The film follows the experiences of Sir Sajjan Singh in Germany during World War I. Produced by Vivid Art House, Sajjan Singh Rangroot is all set to release on 23 March 2018 worldwide. 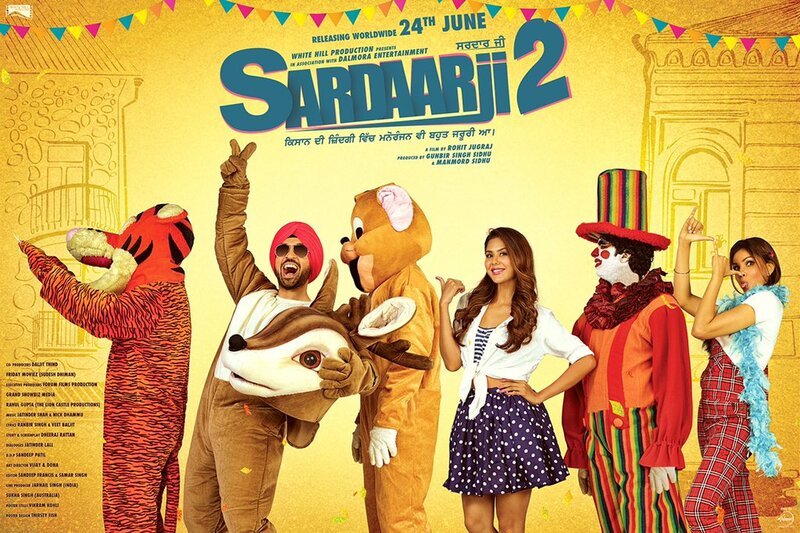 Alongside Diljit & Sunanda, it stars Yograj Singh, Jagjeet Sandhu, Dheeraj Kumar, Darren Tassell and Peter Irving. The official trailer of the film is coming on 6th of February.